I know I should update this blog more often than I do. But it seems like I’m always either drawing something or running & dancing or trying out new recipes or experimenting with sourdough. But I thought it might be time for an update of some of the things I have been illustrating lately. I designed a tattoo for a friend. And before that, a header and footer for the amazingly creative and sweet Celine, at Strawerrylife. You should keep an eye out for her updates, because she has some very nice stuff coming up soon. 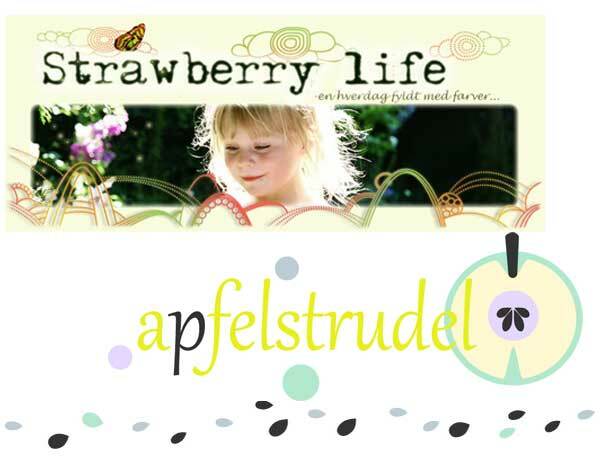 And I just finished another blog design for another sweet blogger, Anne at apfelstrudel. Her blog is filled with very beautiful homemade things, and is worth a visit too. And besides illustrating and designing I’ve become an vegetarian. 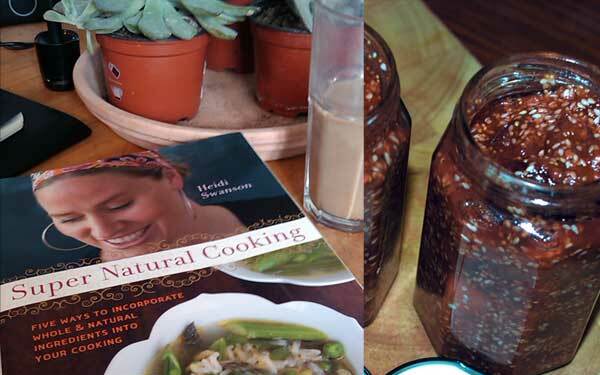 For many reason, but absolutely much inspired by Heidi Swanson’s delicious recipes at 101Cookcooks After serving food for my family solely based on recipes from her website for a couple of weeks, I ordered her book last week, and it arrived the day before yesterday. It’s so inspiring, and the photos are lovely. I stumbled upon some fresh figs on sale yesterday, and I just had to give her Fig spread a try. Adding black pepper to the sweet honey flavored figs made this spread very tasty.